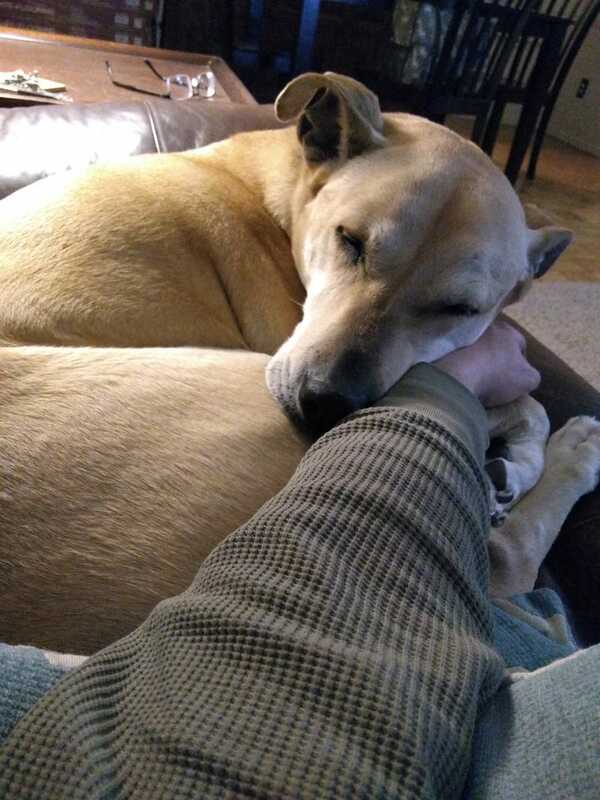 Doggo has claimed my arm. Shelby is going to be disappointed when I move at some point. Doggos had an eventful day in going to the doggie country club for a spa day in the form of baths and nail trims.